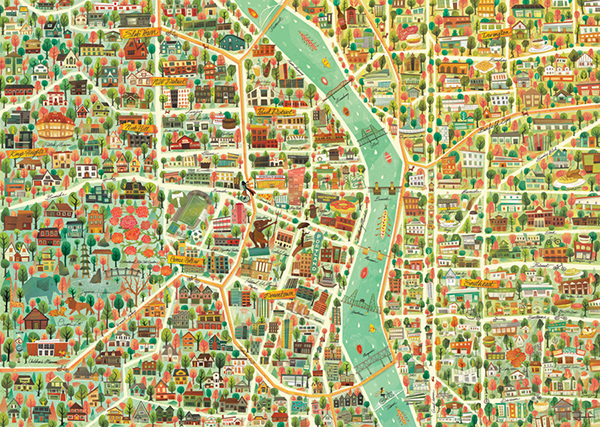 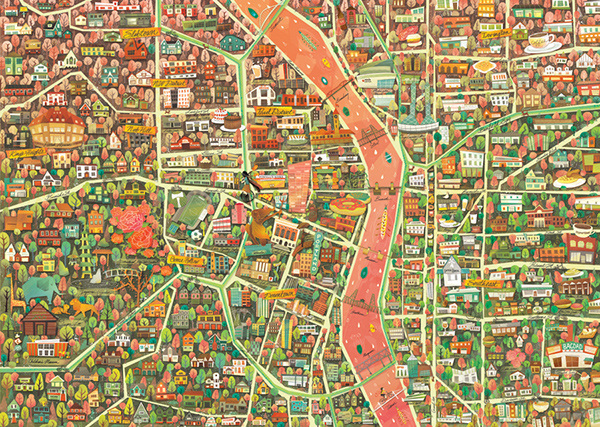 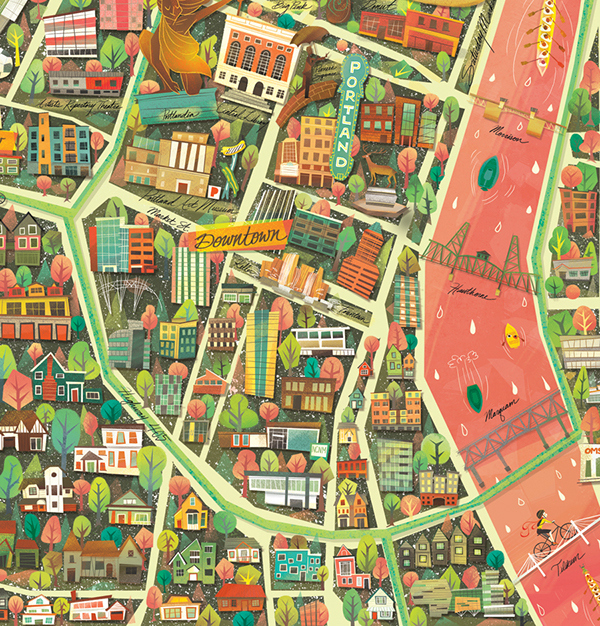 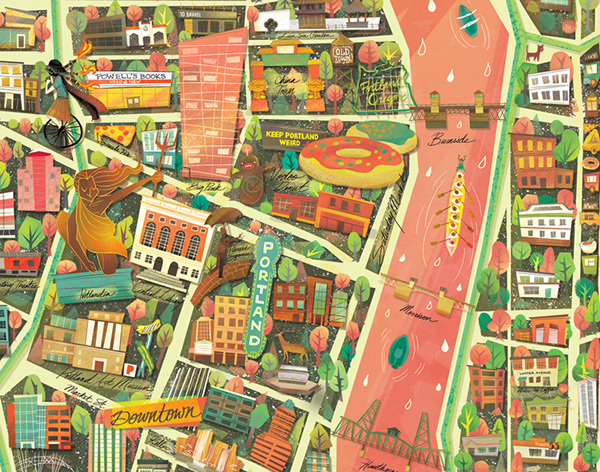 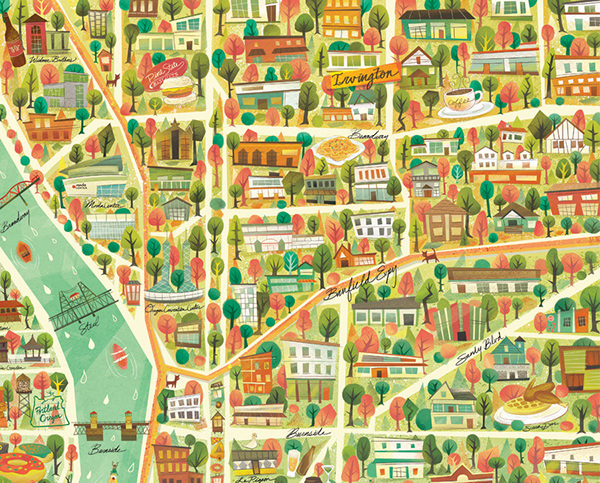 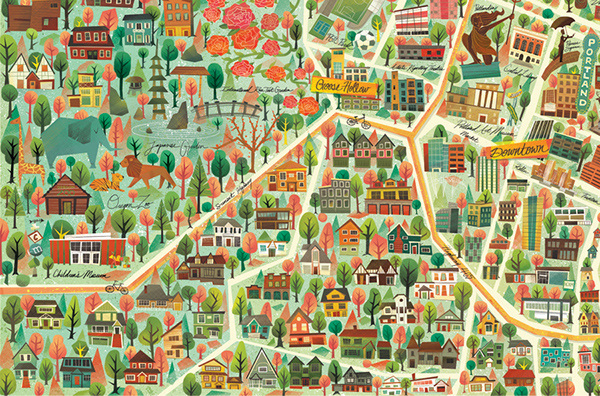 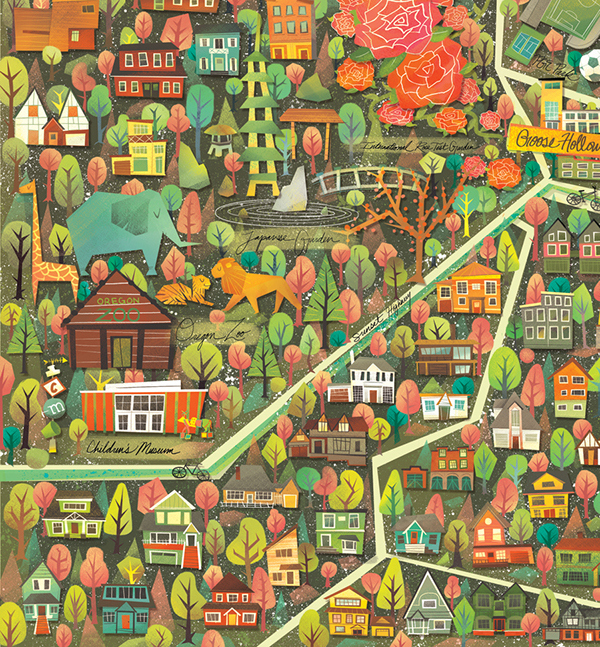 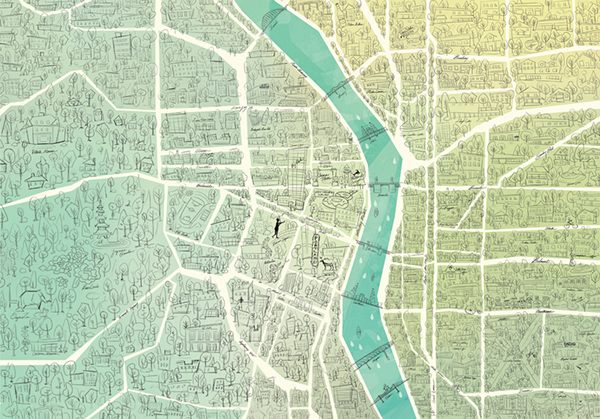 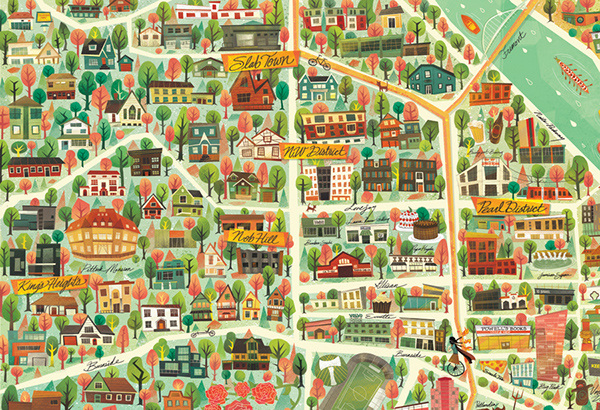 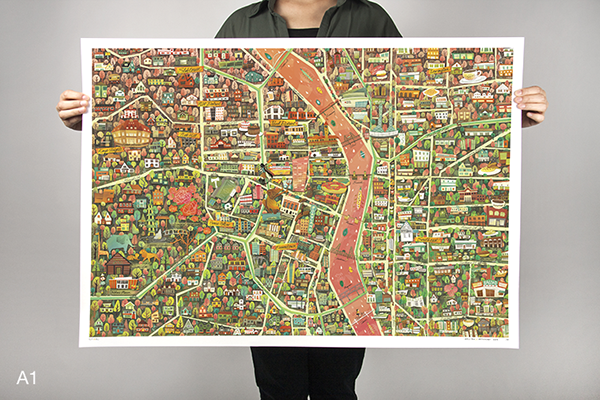 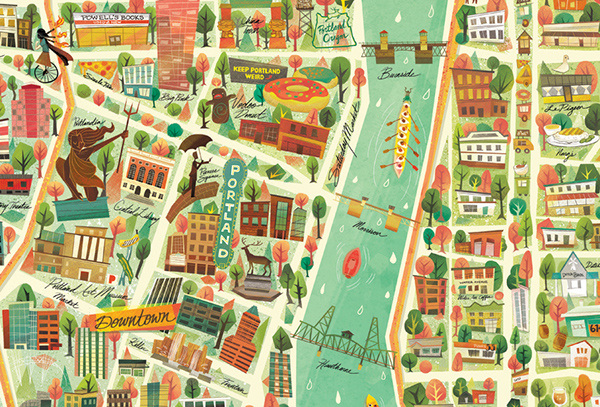 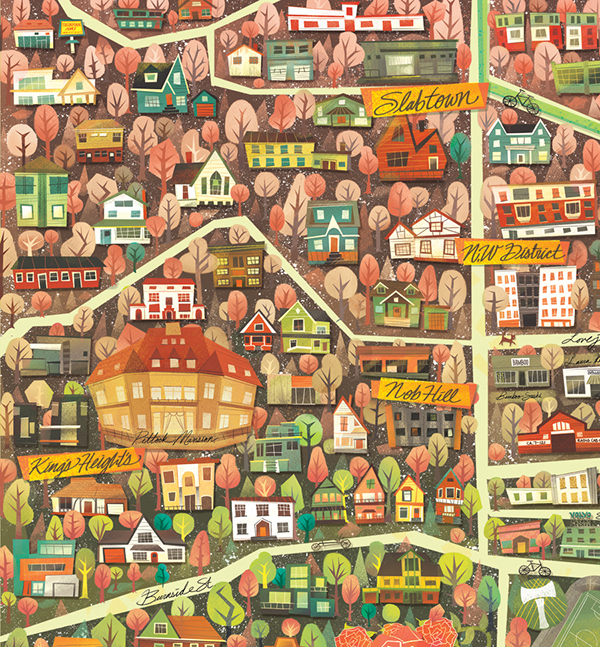 A map illlustration of Portland for Victionary's Citix60 guides. 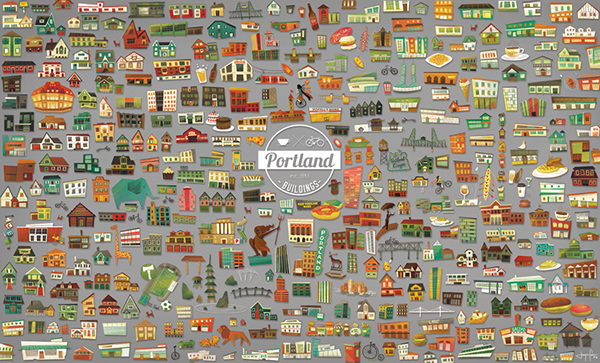 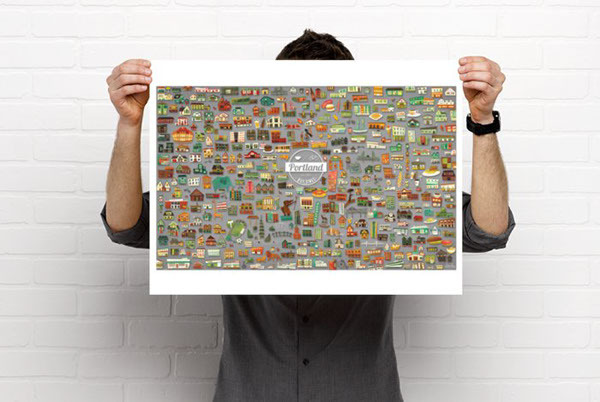 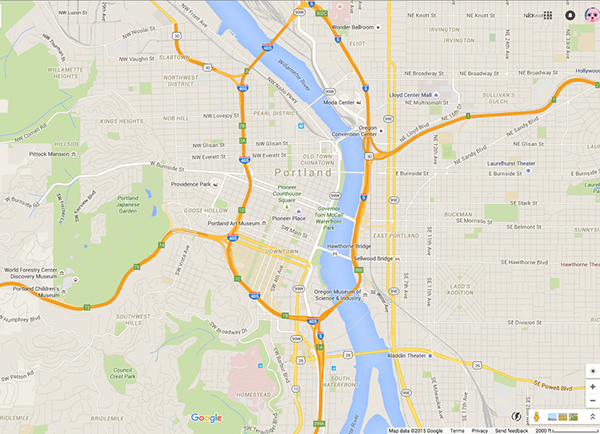 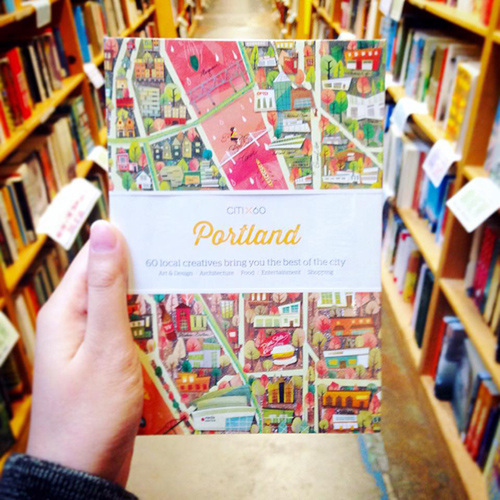 Features over a hundred landmarks and buildings- all referenced from real buildings within PDX. 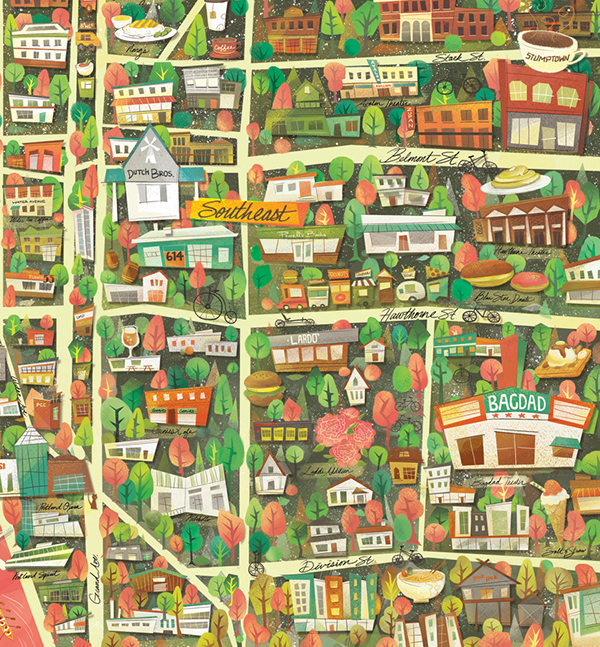 Although I wasn't able to illustrate the entire Portland, I tried to capture the essence of Portland (my home) as I knew it. 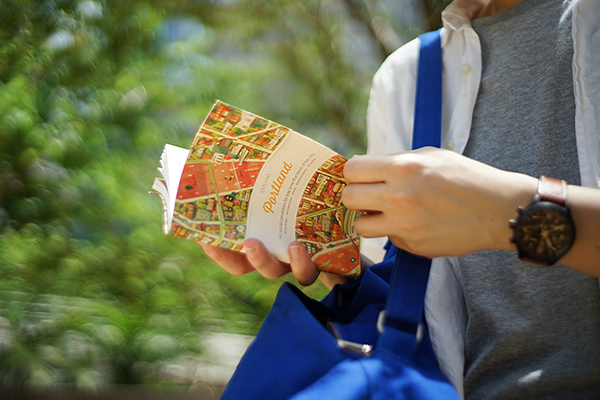 ​Over 500,000 copies sold in 2015 worldwide. 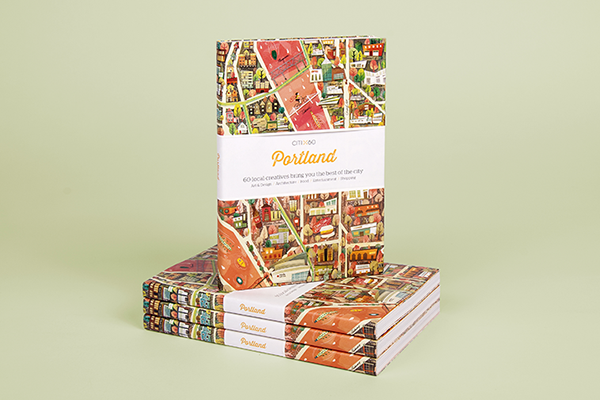 Illustration of Portland for Victionary's Citix60 guides.